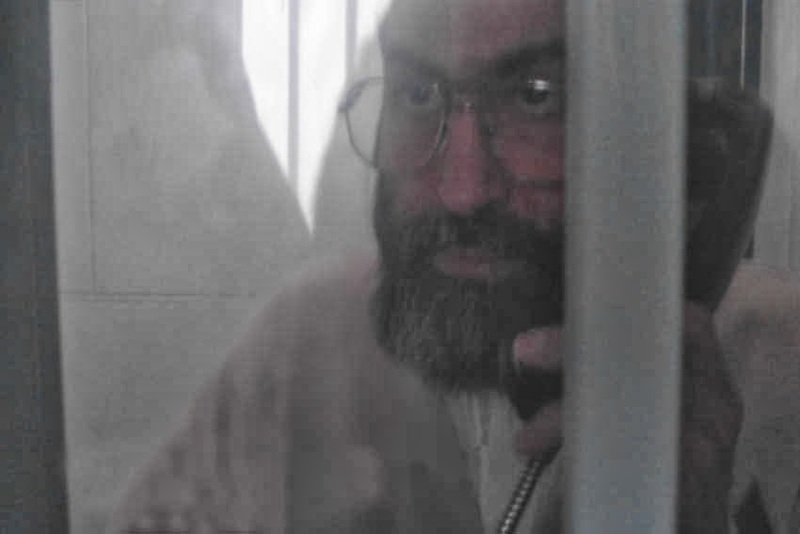 Reflecting the Views of the U.S. Government as Broadcast on The Voice of America :Prominent dissident Shiite cleric Ayatollah Hossein-Kazamani Boroujerdi, who is serving an 11 year sentence and is gravely ill, was recently threatened with execution by Iran’s Prosecutor of the Special Clerical Court. That birthright is recognized in the Universal Declaration on Human Rights, to which Iran is a party. The United States continues to urge the Iranian government to release all prisoners of conscience and live up to its commitment to allow the free exercise of this fundamental human right.